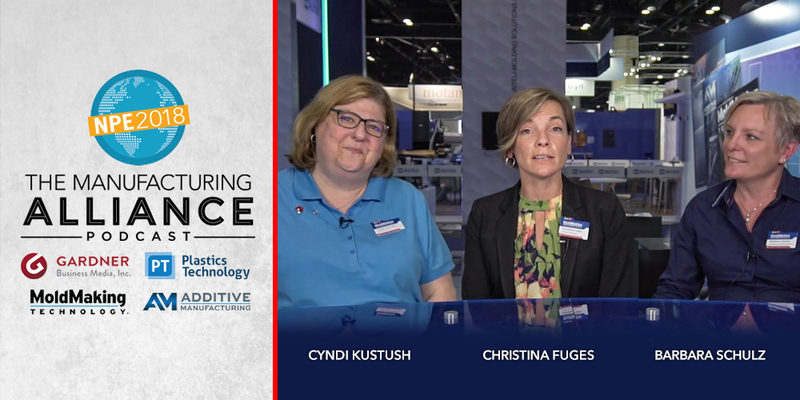 Christina Fuges, Cyndi Kustush, and Barbara Schulz of MoldMaking Technology and I take look back over the past five days of NPE2018 to discuss the technology and trends we saw over five days on the show floor at the largest North American Plastics event ever. We share some stories, fun and even fashion from NPE2018. I guarantee this is a wrap up show you wont want to miss.